You are here: Home / Articles / Moving in New York: Where do New Yorkers Move? Moving in New York: Where do New Yorkers Move? There are plenty of reasons you might be moving in New York. Maybe it’s a better apartment. Or one that’s closer to a new job. Or a significant other. But if you’re like most New Yorkers, one of the biggest reasons you might be moving is for a cheaper apartment. At least, according to a new report by Street Easy. The real estate website found that 68 percent of New Yorkers who moved within the city opted for a neighborhood with a less expensive median rent than their current neighborhood, which makes sense as rents around the city continue to climb year after year. Surprisingly, though, the report also found out that not as many New Yorkers are as willing to cross the bounds of their borough as you might imagine. A full 86 percent of people who moved in the city last year moved within their borough. Of those who stayed in Manhattan, the most popular areas to move to were downtown neighborhoods like Chelsea, the East Village, FiDi, Flatiron, Tribeca and the West Village(38%), midtown areas like Kips Bay and Murray Hill (22%), and finally, the upper west side (22%). Of those leaving Manhattan, the most popular areas were areas in Northwest Brooklyn, including neighborhoods like Brooklyn Heights, Carroll Gardens, Dumbo and Fort Greene (35%), North Brooklyn spots like Williamsburg and Greenpoint (11%), and Prospect Heights (11%). Considering moving in New York (or to a surrounding area)? 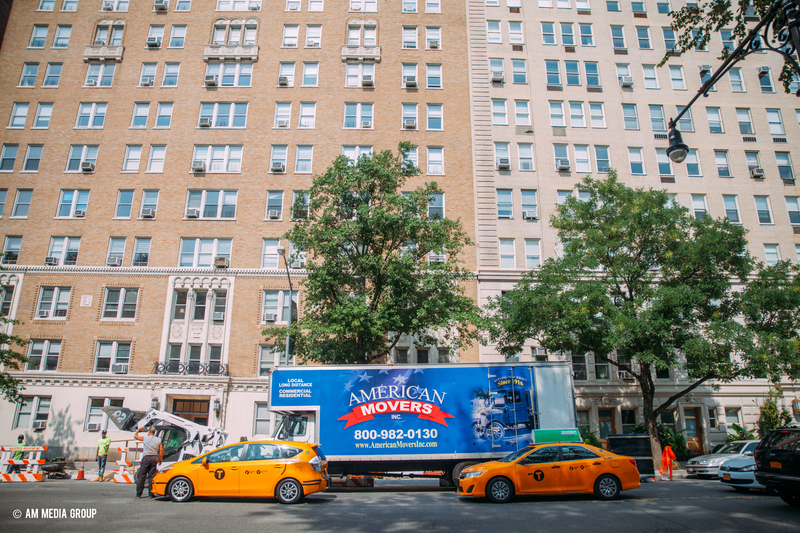 Get in touch with American Movers for a complimentary quote for your move. https://americanmoversinc.com/wp-content/uploads/2016/10/CarrollGardens-28-copy-d125d5-630x420.jpg 420 630 American Moves of New Jersey Inc. /wp-content/uploads/2016/08/amilogo100-1.png American Moves of New Jersey Inc.2016-10-27 10:41:492016-10-27 10:41:49Moving in New York: Where do New Yorkers Move?